Sometimes this journey of parenting a child with autism requires professionals to come along side my family. Sometimes as a parent I find that I simply have run out of strategies. What do you do when the help provided at home is not enough? What if all the strategies quit working, then what? Awhile back I was watching a teaching by Cindy Bultema from her Red Hot Faith Bible Study. She shared a time in her life she had to schedule people to help her in her home. Great reminder on how good water is for everyone! Sufficient water intake is very important for any function to be normal in our bodies. Less than 1 of 5 people drinks recommended daily dose of water. A woman named Sarah admitted that she is not drinking the recommended daily dose of water (2-3 Liters). Sarah suffered from regular headaches and sluggish indigestion. After few discussions with her doctor for both cases, she decided to accept the advice given from the doctor and to start with drinking larger amounts of water every day. She documented and photographed everything for a month. Sarah started to drink 3 liters of water every day. I do not bring my son with me when I am shopping. Often, I just measure a piece of clothing that fits well and use those measurements. I am able to look quickly at re-sale shops and big box stores! Today I needed to buy different diapers for him to use at bedtime. 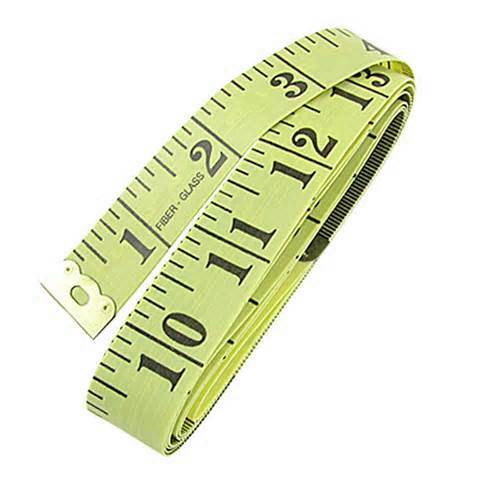 Once again, out came the measuring tape. This method has worked well for me over the years. Using a Daily Planner helps my days flow smoothly. It took me awhile to realize planning was very helpful for me as a stay at home Mom. When I transitioned back to working outside the home, it was even more important. In the chaos of daily life I could see what I do accomplish each day. I also learned to have reasonable expectations. For example, I may want to do 20 tasks but I know I can only reasonably complete 5. This helps me balance each day. After going through the book Simplify Your Life by Marcia Ramsland, I realized how beneficial it was to grade my day! An “A” day is everyone getting enough sleep and no one is sick. Life seems relatively normal. House work is able to be completed. Tristan is having a good day-no major behavioral challenges. A “B” day is someone did not get enough sleep, someone is sick, and/or there are behavior challenges to contend with. Housework may be partially completed–and that is OK! It is time to roll with the punches of life. A “C” day is survival mode. Life is not running smooth for a variety of reasons. This means you have to go with the flow of life. Realize this will not last forever. It could be a day, a week or several weeks. For example, we could count on January, February, and March being more difficult months for us. Tristan would have difficulty sleeping through the night. That meant we were up nights. When we realized the pattern we were able to adjust accordingly.